Private parking lot at the restaurant as well as area street parking. Please contact Elizabeth Matthews at the restaurant for additional information on catering services. Enjoy your next group meal in our private dining room. Seats up to 18 guests. Please call for reservations. BLVD. 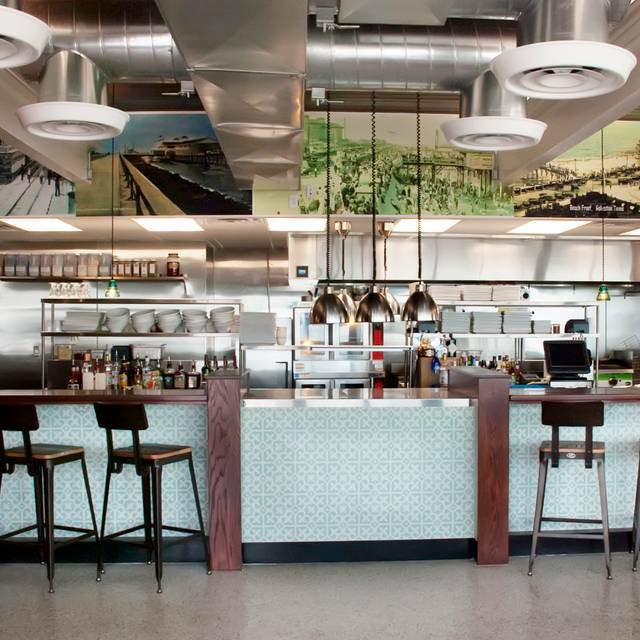 Seafood is a new casual dining restaurant on Seawall Boulevard. Featuring fresh seafood and steaks. I always love coming here. The service is usually very good and the food is consistently good. 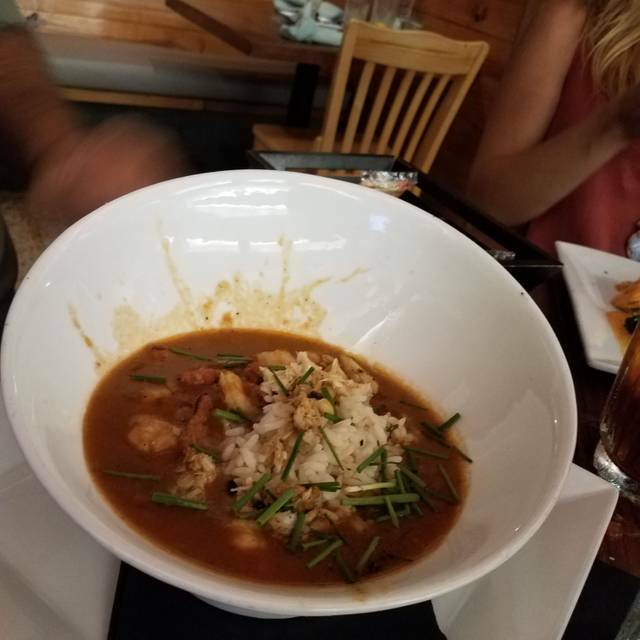 I love good gumbo and although the “Jobber” isn’t gumbo, it’s a cousin and very delicious. BLVD Seafood is always a good option. I feel like the food is slipping a little bit, but maybe its just me. The last two visits the fish has been kind of tasteless. Maybe they're cutting back on seasoning. The noise level is always pretty high, but its a busy restaurant. Service always good. This is a favorite. We are locals, been here a decade. Great food and drinks. 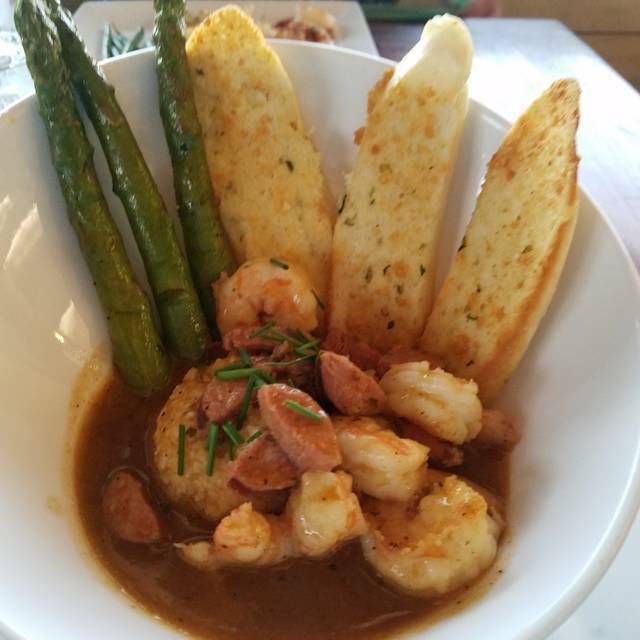 Shrimp and grits are the best on the island. Fish stack is just greatness. Consistently good food and service. The menu selection offers something for everyone. Great food! No disappointments at our table! Generous portions with a creative flair to old favorites. We will be back! Let's start with this, the hostess was not exceptionally helpful. I had to pry information out of her and she wasn't very forthcoming with telling us whether or not we could sit at the bar in advance of our dinner reservations. Turns out we could and we ended up eating at the bar. Our waitstaff was most attentive (Denzel and Cat) and we never had to wonder when our next beverage or food/course would arrive. Despite a busy bar, they paid attention to us. As far as the food, it was good but not lip-smacking great. We had raw oysters that were yummy (of course! ), followed by a wedge salad (give it a solid 4). We shared a grouper dinner (wish we would have had the red fish) that was, again, good but not great. Dessert was a key lime parfait that could have been a little lighter in consistency but it did fulfill my sweet tooth. Bottom line, I would go back to BLVD but I wouldn't run back. The service was great but the food wasn’t great. The oysters were amazing but the entree was just ok. 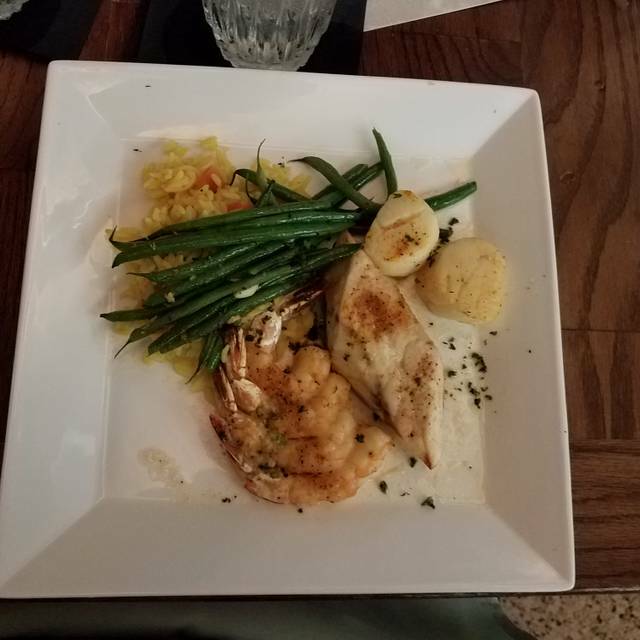 The redfish was delish, scallops were too under cooked and shrimp were bland. Meh. Unfortunate because we had high expectations. My favorite restaurant in Galveston! Blvd. Seafood does seafood right! The food is consistently good and worth the price. Our table was waiting for us when we arrived - no wait. I recommend using OpenTable to book a table between now and the end of Sept.
One of our favourite places to eat but v noisy tonight. We enjoyed the food, our server was great, very attentive. Food and service were outstanding. One of the few consistently outstanding restaurants. We've been to BLVD many times and loved it in the past, but something has changed. The food was not nearly as good as it has been before and the prices are higher. It's still better than many of the very touristy places and I'd give it another chance next time. We really enjoyed our first visit here. Arrived in time for happy hour; I was impressed with the Old Fashion they served, and indeed ordered a second one! My husband and I both ordered the Gulf Coast Flat Fish Stack, which was delicious, and our daughter ordered the Cedar Plank Salmon, which was also a hit. No room for desserts. Will definitely return. Staff was attentive and knowledgeable. Happy hour drinks were tasty and strong. Food was unique and delicious. Great as usual. Fish Stack is the family favorite. The waitress was friendly and knowledgeable, and food was excellent. Seemed to be reasonably priced, especially considering the quality of the food. Definitely recommend this place! Really interesting, fresh seafood presented in a low-key, relaxed atmosphere. I would definitely go back. EVERYTHING was EXTRAORDINARY!!! Our waiter was helpful and professional. The food was exquisite! We can't wait to go back! This place was hands down the best restaurant in Galveston! Can’t wait to go back again. Chocolate moose was so good we got it twice. The soeciskcwas phenomenal. Overall just amazing! Our server was amazing and made us feel welcome right away. I really recommend this place! A group of friends had dinner before going to the Grand. Service was excellent and the fish was so fresh. I would the return next time I'm in Galveston. We eat at BLVD at least twice a month. I always get the Shrimp and Grits. It is delicious and always taste really great. My husband get the grouper usually grilled. The margarita on the rocks is wonderful. We love this place. The soup was fantastic. Very friendly service. Highly recommend. Our waiter was fabulous! Very friendly and definitely did a great job recommending menu items. I had chicken and waffles and my friend ordered the Cajun Benedict. Both were good however, I found the chicken to be really bland. The Cajun Benedict was really good although the poached eggs were cooked a bit more than I prefer. Of course , this is my preference! Delicious food!!! Excellent waitstaff! Best restaurant on the island! As always, I was pleased with the service and food. Great place to dine! The food is always excellent. The Salmon on a Plank is the best anywhere. I also love the shrimp dishes! Always great service! 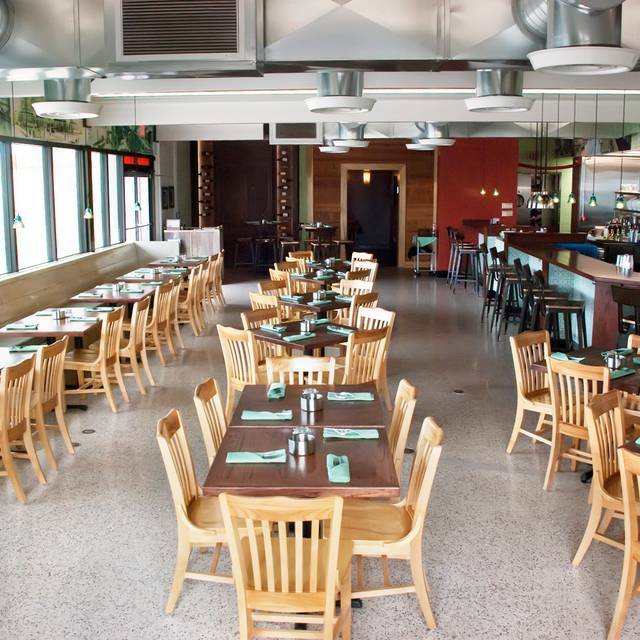 BLVD is a favorite - Chef has perfected Snapper and many other dishes. 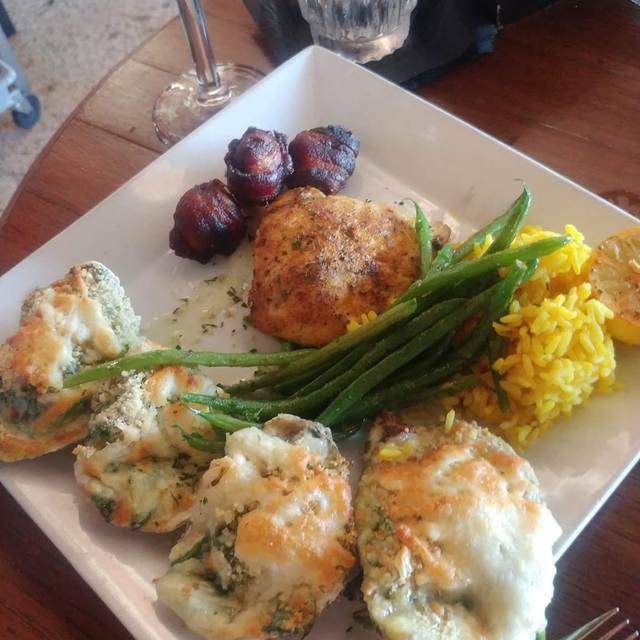 The shrimp and quail bites are wonderful starters while the bread pudding and key lime parfait are tasty finishers. Denzel, our server, was excellent in every way. If there are only two of you, sit at the bar and watch the kitchen staff crush it. Great service and great food. What more could you ask for? The Jobber is a wonderful gumbo! And the shrimp and grits are some of the best anywhere in town. Blvd. 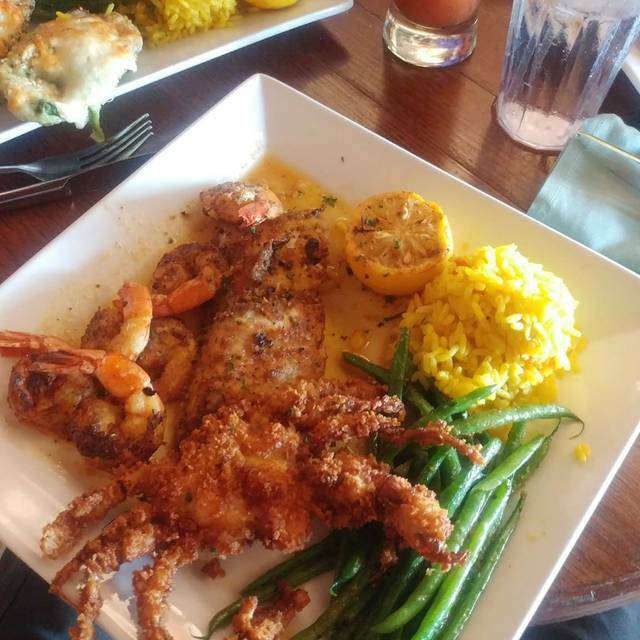 Seafood is a favorite of ours and we always stop in when we’re in Galveston. The staff does a great job. 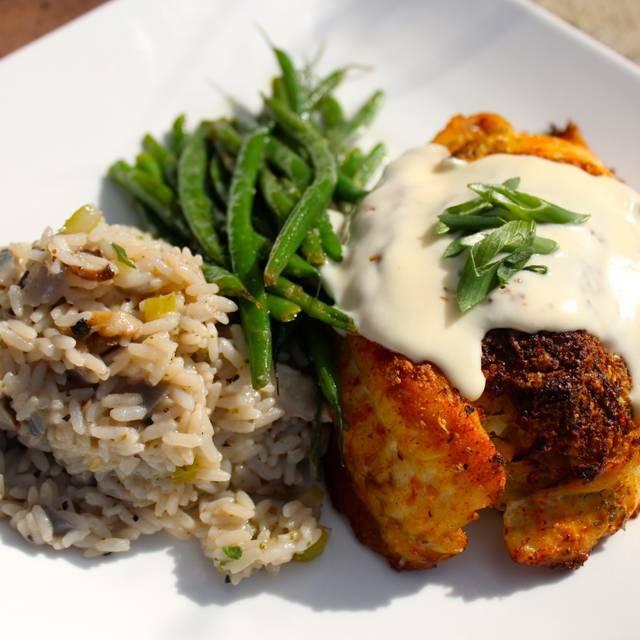 You just can’t go wrong with those off menu specials from the chef—they never disappoint. We love this restaurant. The food and service is always top notch. 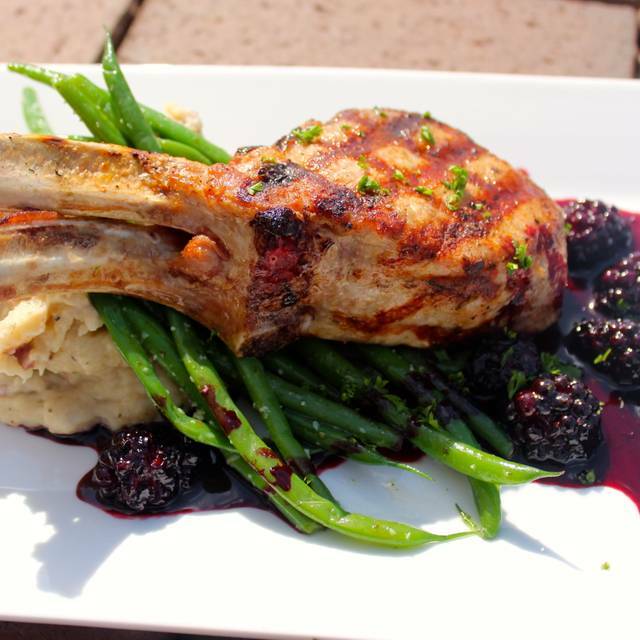 Chef Chris creates beautiful dishes that taste wonderful. Their Valentine's Day special menu looked fabulous! The restaurant is well run and really good. It is one of our favorites in Galveston! The food is excellent and the service was fantastic!